The TuffStuff Proformance Plus Flat / Incline Bench (PPF-701) features a comfortable back support that is capable of adjusting from a completely flat position to an 85-degree upright position. 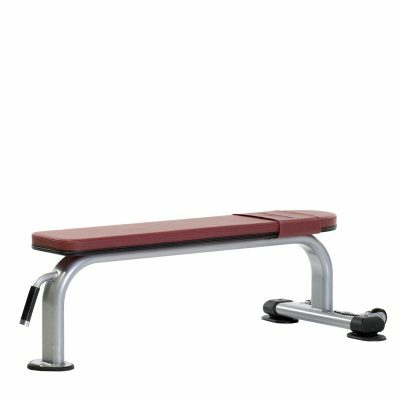 Built-in handle provides convenient grip, while integrated wheels allow the bench to be easily moved to maximize floor space. 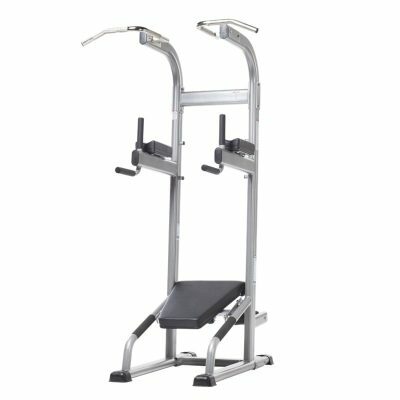 All equipment in the TuffStuff Proformance Plus line up is full commercial-quality, ideal option for outfitting any weight room, recreation center, apartment complex or professional gym. 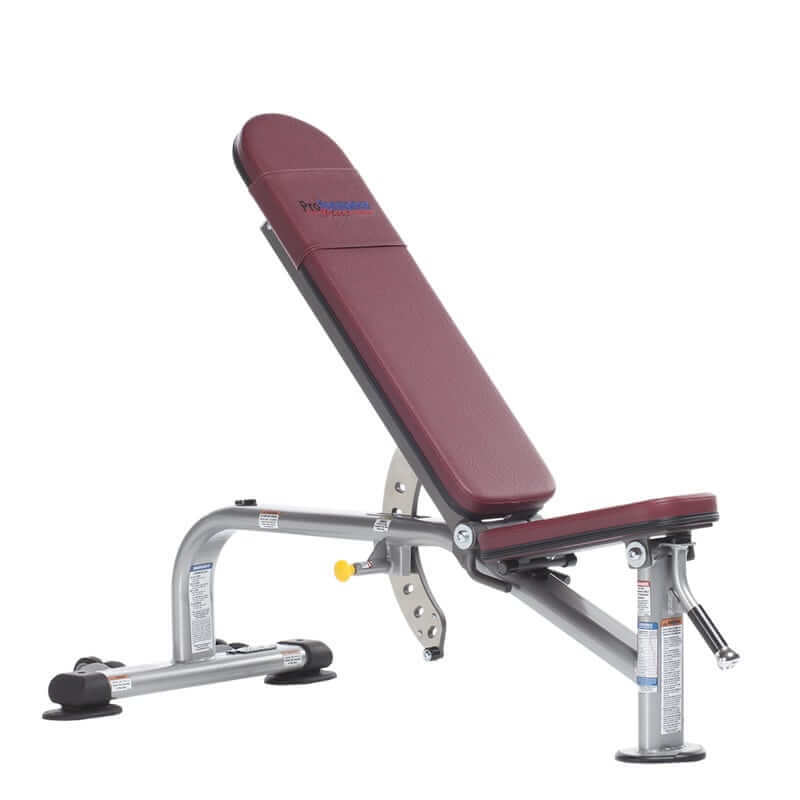 Adjusts from completely flat position to 85 degrees upright. 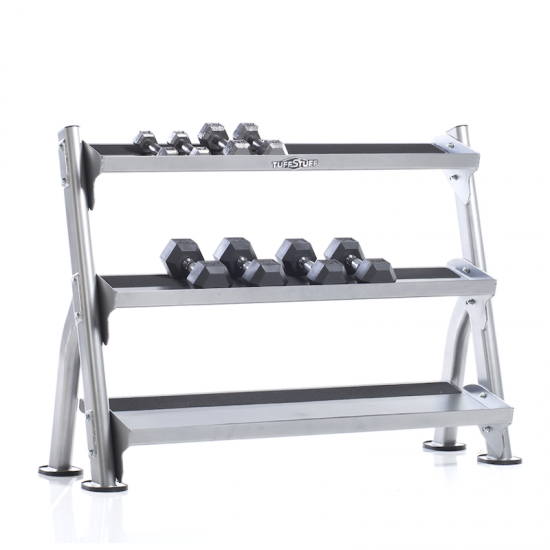 Built in handles provides users with convenient grips during workouts. 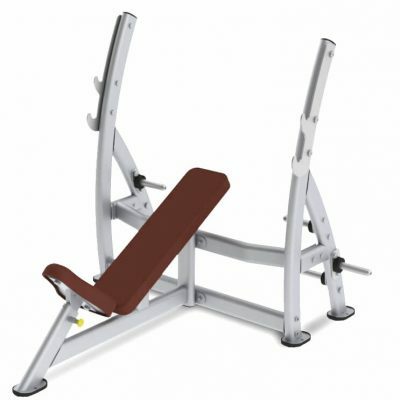 Built-in wheels allow the bench to be easily moved when it is not in use. 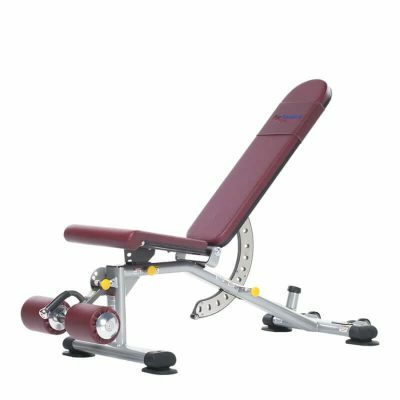 Premium upholstery that can handle daily use. 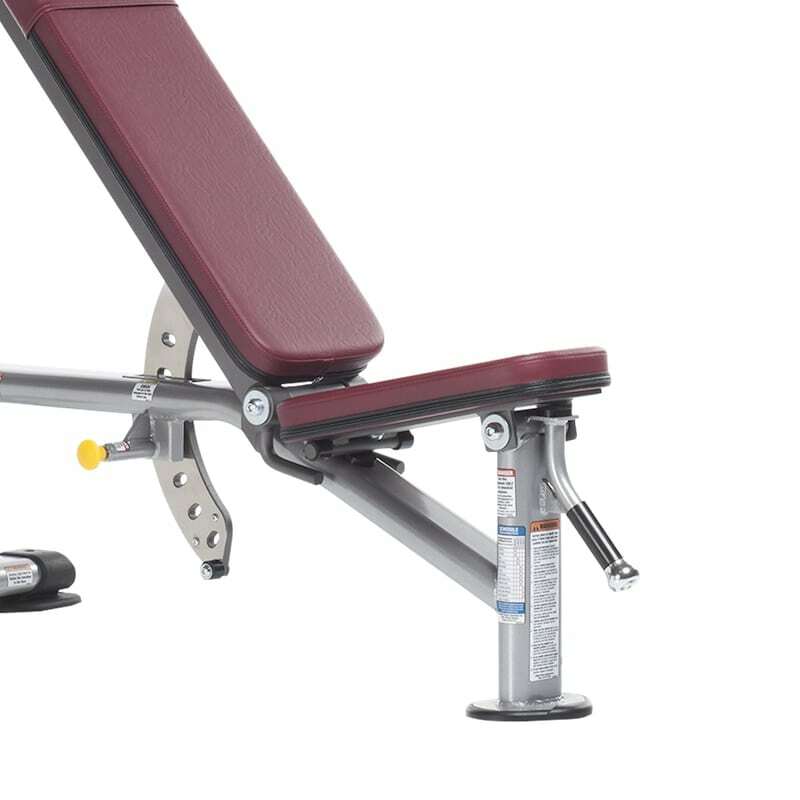 Option: PPF-SSP Side Spotter Stands. 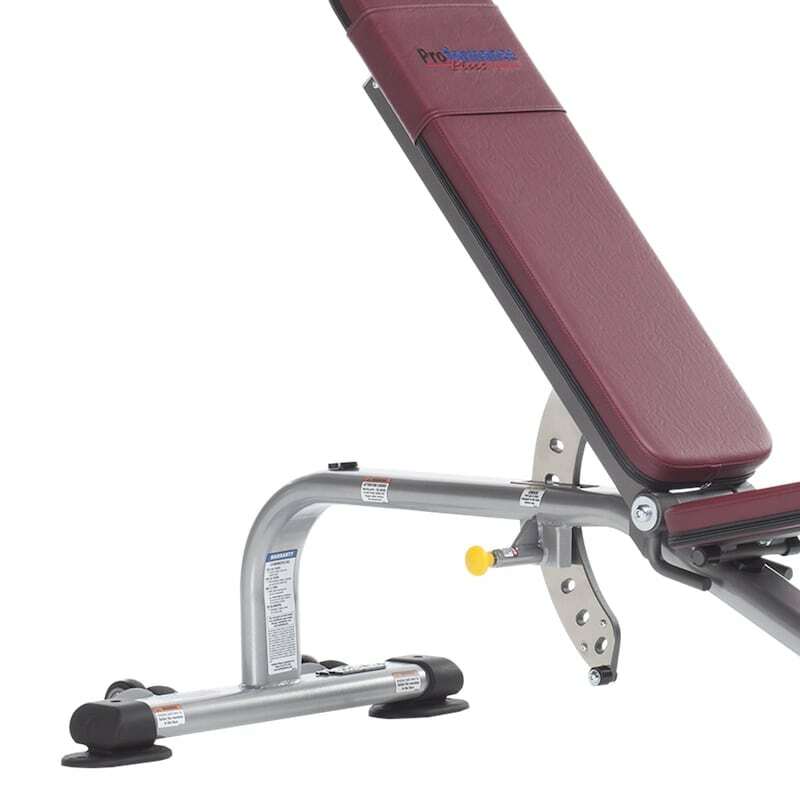 The TuffStuff Proformance Plus Flat / Incline Bench (PPF-701) is a versatile multi-bench used for dumbbell presses and rows, front and behind the neck shoulder presses in a power rack or Smith machine and many more upper body exercises. 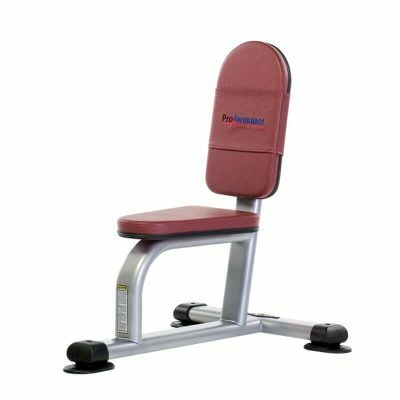 Once locked into place, the Proformance Plus Flat / Incline Bench remains secure and stable during the heaviest lifts thanks to its beefy, yet modern 2” x 4” x 11 gauge oval steel tubing. 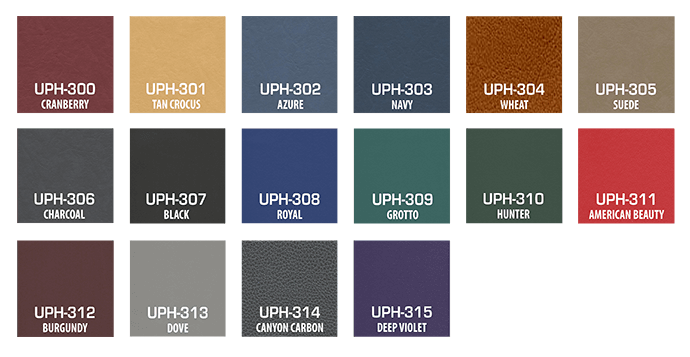 You choose the color of naugahyde which is treated to resist bacteria, scratches and staining. Further prolonging the life of the naugahyde is the included wear guard that prevents wear to the underlying padding.